Both Ford Motor Co. and Toyota Motor Corp. surged past General Motors Co. in Canadian new-vehicle sales in November. But GM held on to the top-selling position among automakers in Canada for the year to date. Canadian new-vehicle sales fell 3 percent in November from November 2008 to 102,188 units. It was the fifth straight single-digit decline, after eight straight prior months of double-digit drops. 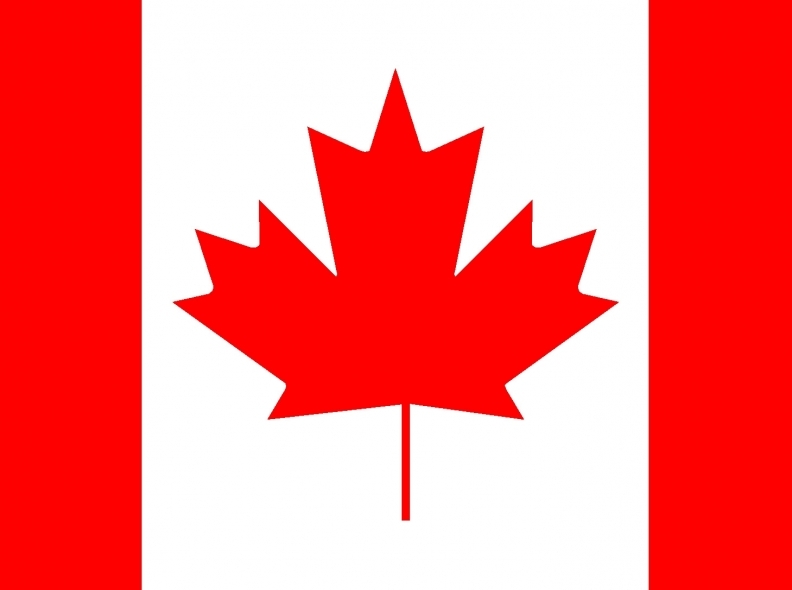 Through the first 11 months of the year, Canadian sales fell 13 percent to 1,349,608 units. Ford took first place among automakers in sales in November. Its sales eased 1 percent to 16,379. Ford’s car sales rose 4 percent to 3,925, but its truck sales fell 3 percent to 12,454. Toyota ranked No. 2 as its November sales jumped 26 percent to 16,112. Toyota brand sales rose 27 percent while Lexus sales climbed 11 percent. GM’s sales tumbled 30 percent to 14,983. Cadillac brand sales rose 24 percent to 499, but sales fell at every other GM brand. Chrysler Group was fourth in November. Its sales slid 26 percent to 11,460. Hyundai-Kia Automotive Group was fifth as its sales rose 27 percent to 10,486. Ford has topped GM several months this year in Canadian sales. For the year so far, though, GM still leads the pack with sales of 233,837, down 30 percent. Ford is second with sales of 212,874, up 4 percent. Next in order for the year are Toyota, Chrysler and Hyundai-Kia.